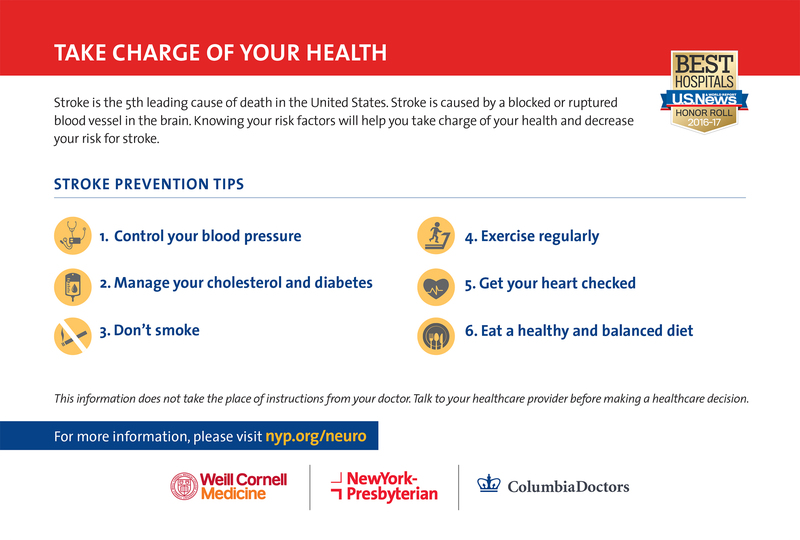 Stroke is a medical emergency. 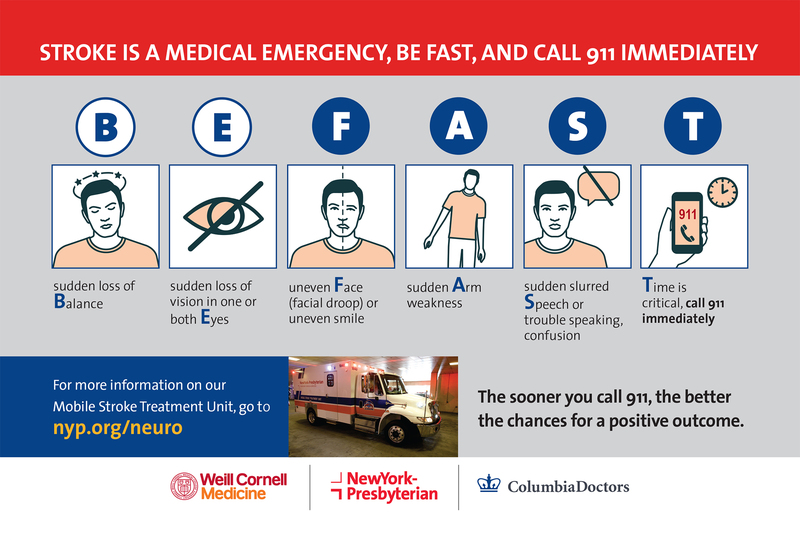 People experiencing these symptoms should seek care immediately by calling 911. All stroke therapy is most effective when started as early as possible.